things! ), using a sliding colar to protect the USB connector of the drive. It also has a key loop so you can attach it to your keyring so it is on you at all times. The drive is compatible with both PC and Mac so regardless of what you are using, it should work for you. Since this is an external drive which could contain sensitive information, I always recommend readers to encrypt the drive in case you do lose it. There are also multi-packs available for those who need more than one drive but there is no multi-pack on the 128GB model given its price point. Also, given the demand for this drive, processing is taking an extra day or so from Amazon but the drive is in stock (at least right now). 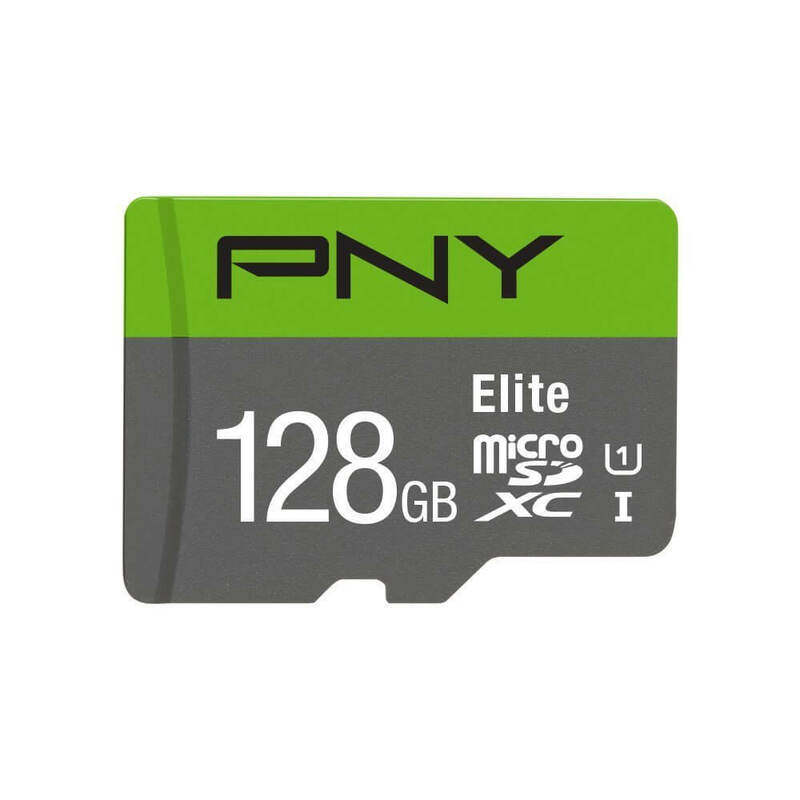 If you are in need of a 128GB MicroSD card for your phone or tablet, over at Amazon you can pick up a great deal on the PNY 128GB card. Right now it is on sale for $29.99 and is Amazon Prime eligible so shipping will be free if you have that service. The card is a Class 10 card so it should work in virtually any phone or tablet that can accept up to that size of card. Today over at Amazon, they have a great deal running on the PNY High Performance 128GB High Speed MicroSDXC card. Normally this card is $99.99 but today you can pick it up for only $34.99. If 128GB is too much, you can pick up a 64GB card for only $19.99. The specifications of the card are impressive and it should work on a wide range of Android devices out there today. Perfect for Android Smartphones & Tablets or Action Cameras. Store and transfer more videos, movies and photos.